Hunter x Hunter, no stranger to taking time off, is still on break—for now, at least. The manga’s publisher says new pages are TBA. 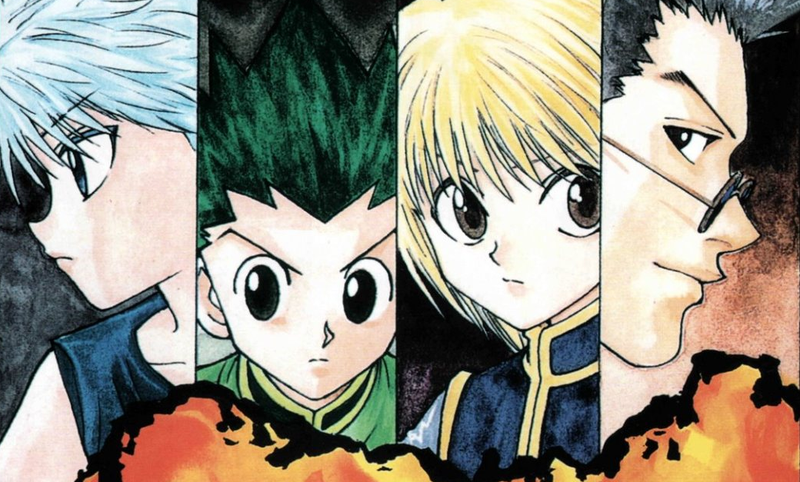 Recently, it was announced that a Hunter X Hunter compilation will be released in late June. This led to speculation that Togashi was going to end the manga’s hiatus and new Hunter X Hunter was around the corner. For now, the hiatus continues!